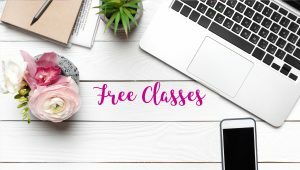 If you take a quick step into the online world, you’ll find hundreds if not thousands of websites and books all related to book marketing and from hundreds of different people and perspectives. 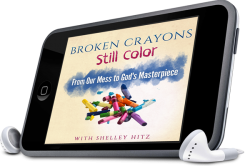 The diversity of book marketing experts is as assorted as the books they write and market, yet each one holds an insight or two that the others might have missed. 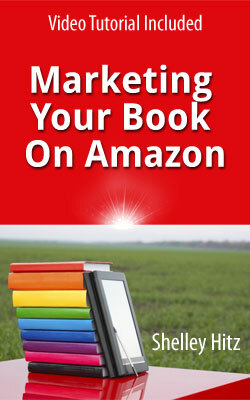 So why do we need another book on book marketing? 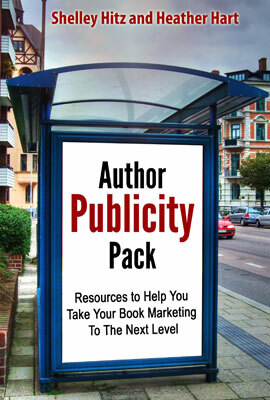 Indie Author Book Marketing Success is unique in that it brings some of the leading book marketing experts and best-selling authors from around the net all to one place. 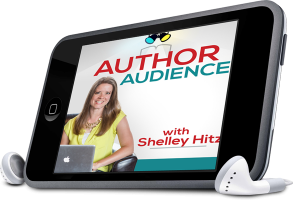 Each author writes about their own area of expertise to help other authors be successful. Chapter 3: SEO with Penny Sansevieri – Author Marketing Experts, Inc.
PLUS – you’ll get a list of hashtags for authors and two bonus chapters! 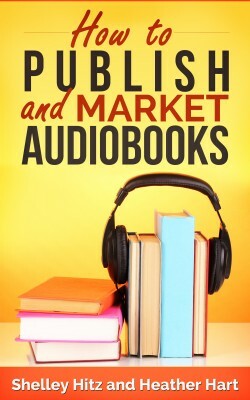 There is no one way to market books successfully so the book marketing journey is one that every successful author must take in his or her own way. 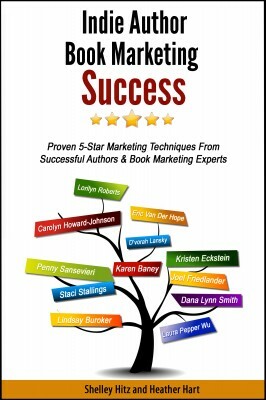 You have to work hard and find what works best for you and book marketing can be intimidating, let these experts help you find your way – pick up your copy today! 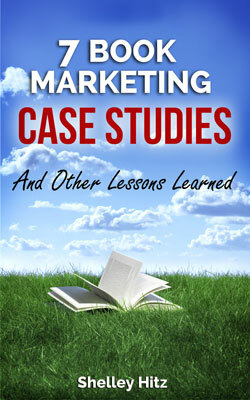 Other Books in "Book Marketing Success"